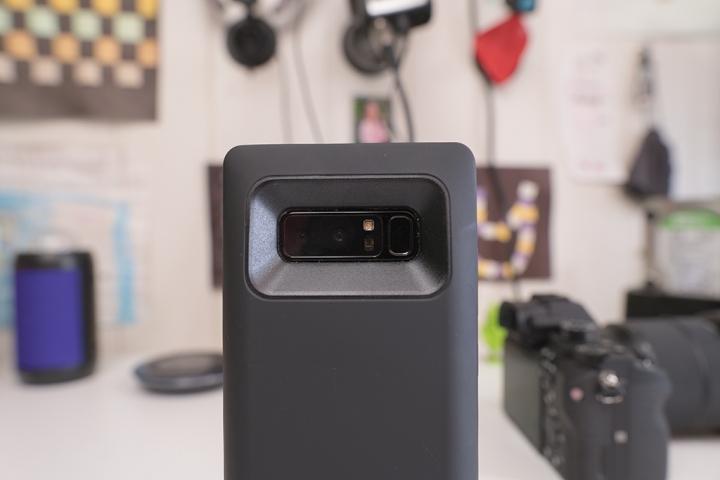 From the front, it is hard to tell you even have a thick battery case. 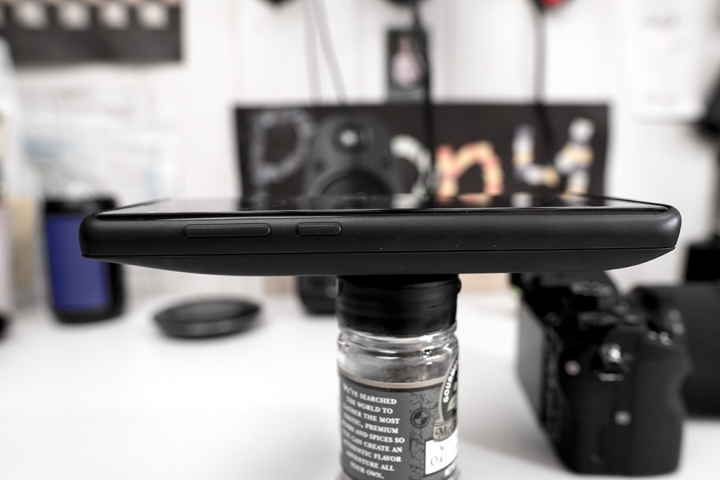 The back is about 3/4 inch thick but does offer very good protection if you drop it on the back. The only problem with this case? There’s not much front screen protection. In fact, there is almost none. 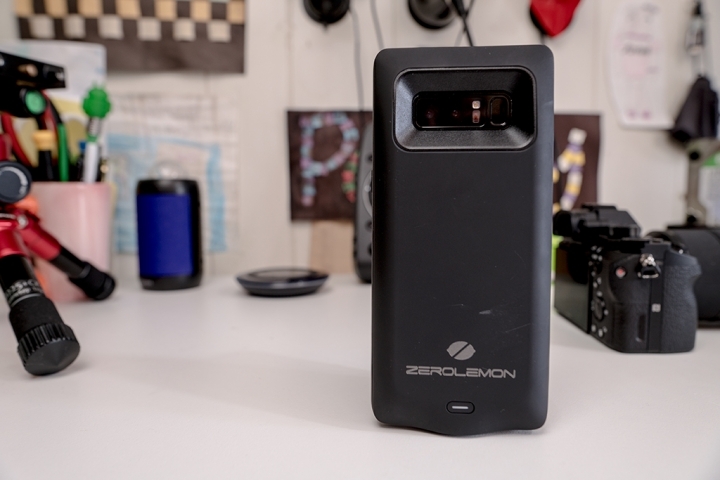 If you are prone to dropping your phone often, you may want to use another case and just use this case while charging. 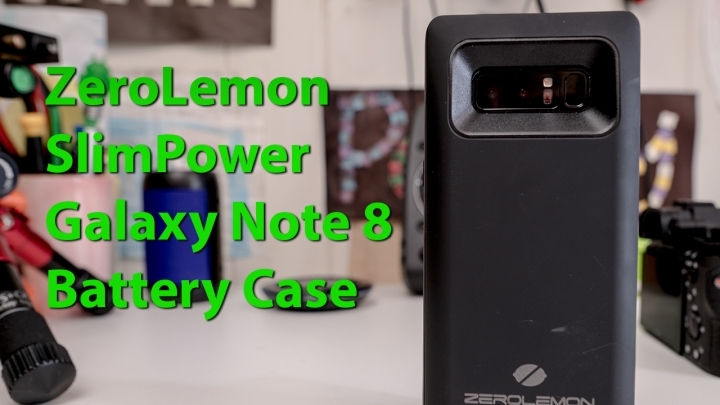 Overall, ZeroLemon SlimPower does what it supposed to do, recharge your phone when you need extra power. Now, Quick Charge is NOT supported with the case on so just be aware you will be stuck with slow charge. 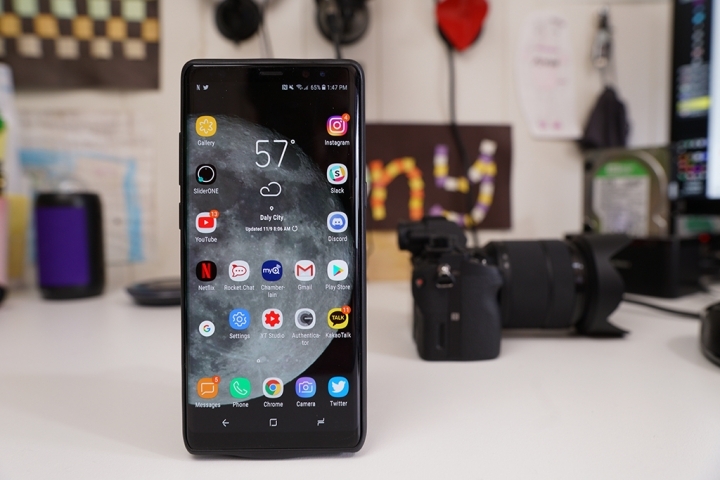 But this may be a good thing since it charges your Note 8 slowly, quick charge is fast but the heat generated during charge isn’t good for your battery in the long run. Get it here. Have you used this product yet? If you have, leave your thoughts below, thx! Previous story Pixel 2 vs. Pixel Low-Light Camera Comparison!